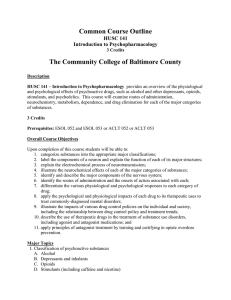 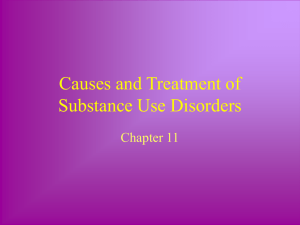 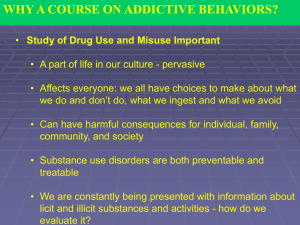 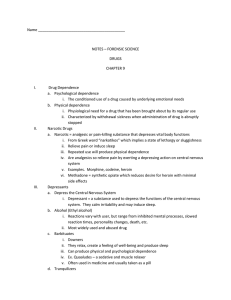 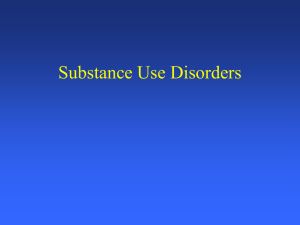 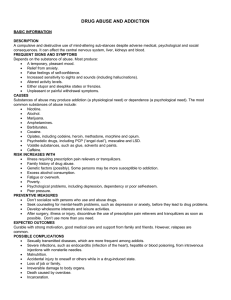 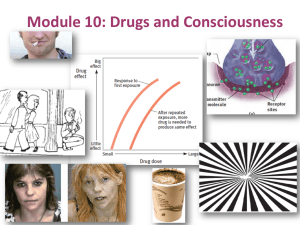 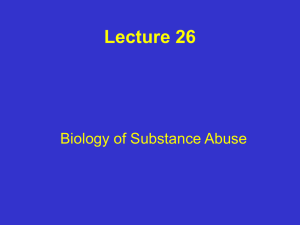 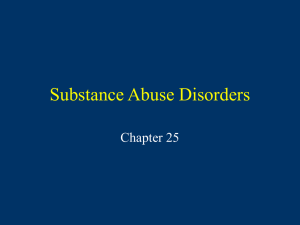 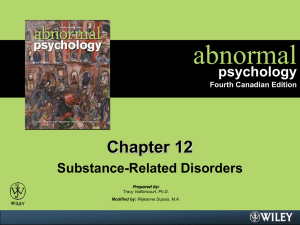 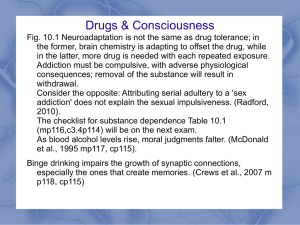 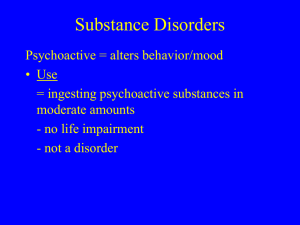 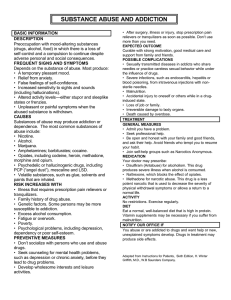 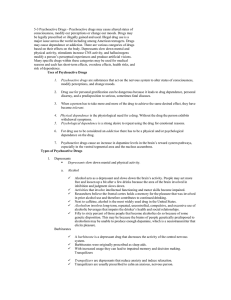 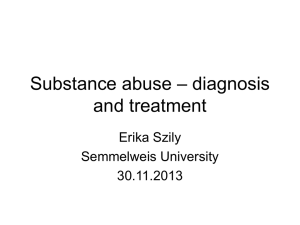 A person with polysubstance dependence is psychologically addicted to being in an intoxicated state without a preference for one particular substance. 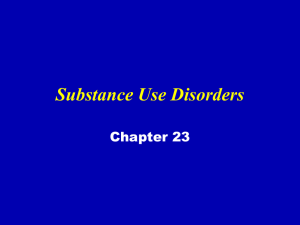 Although any combination of three drugs can be used, studies have shown that alcohol is commonly used with another substance. 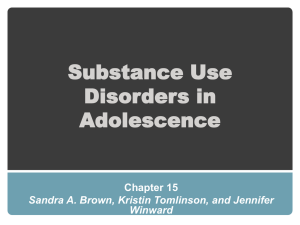 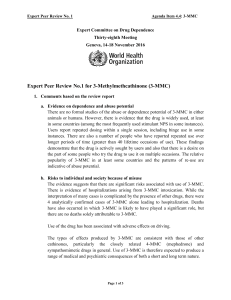 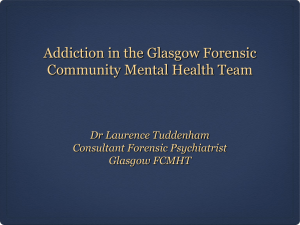 This is supported by one study on polysubstance use that separated participants who used multiple substances into groups based on their preferred drug. 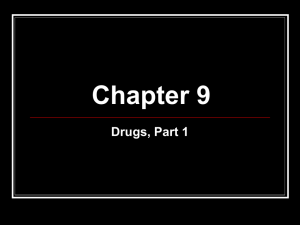 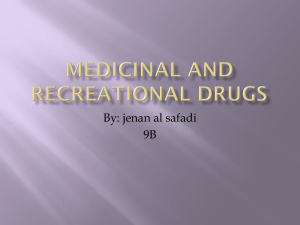 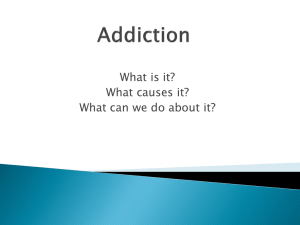 The three substances were cocaine, alcohol, and heroin, which implies that those three are very popular. 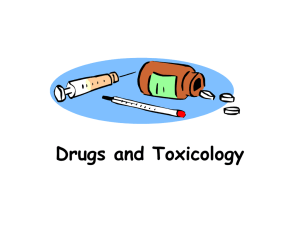 Other studies have found that opiates, cannabis, amphetamines, hallucinogens, inhalants and benzodiazepines are often used in combination as well. 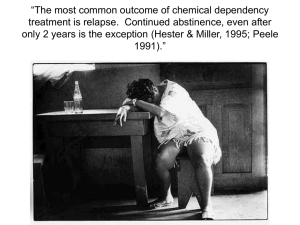 The results of a long-term or longitudinal study on substance use led the researchers to observe that excessively using or relying on one drug increased the probability of excessively using or relying on another drug.